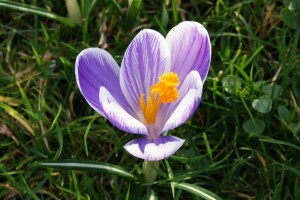 Buy now for delivery in the autumn from mid september until december. 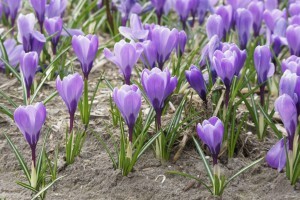 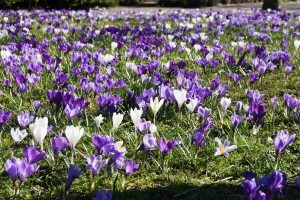 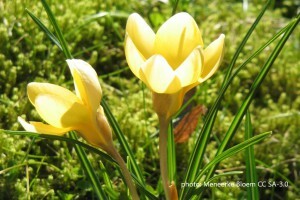 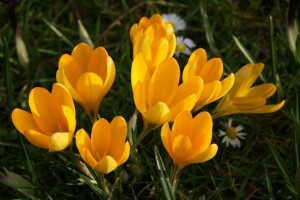 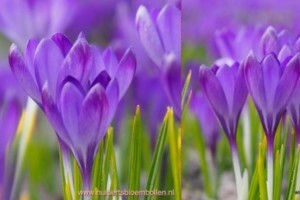 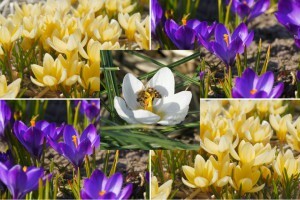 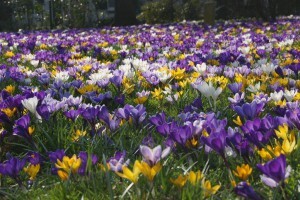 Crocus grow annually like a perennial, multiplying and flowering very early spring. 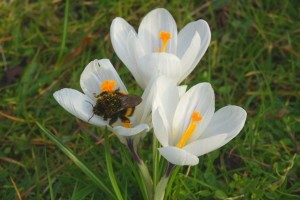 Help nature, bees need it, certainly early spring. 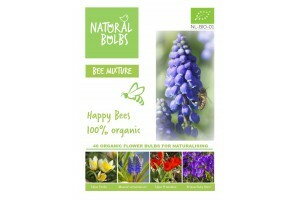 Grown 100% organically.